— Utkal University Vice-Chancellor stages 12-hour hunger strike against violence on campus. — Congress observes 12-hr Soro bandh seeking filling up of vacant posts of doctor at local hospital. — Yogi Adityanath Govt proposes to build 100-metre-tall Ram statue on Saryu River banks in Ayodhya. — Govt approves scheme to provide budgetary support to industrial units in hilly state. — Earthquake of magnitude 4.3 hits Andaman Islands region. 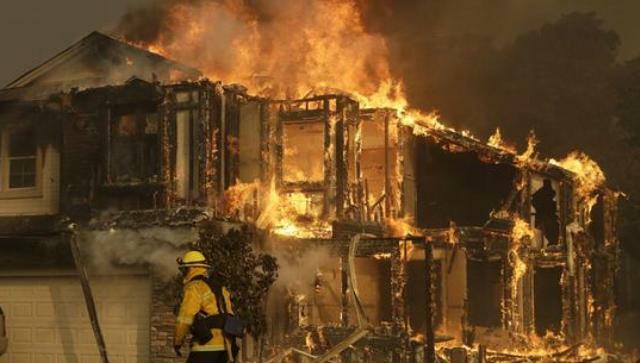 — Deadly fires in California’s wine country kill 10, damage valuable vineyards. — FIFA U-17 World Cup: Colombia defeat India 2-1 in Group A match.